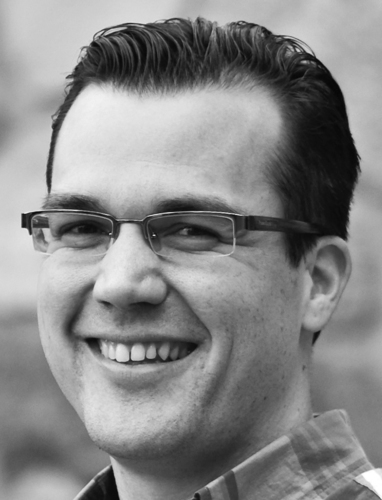 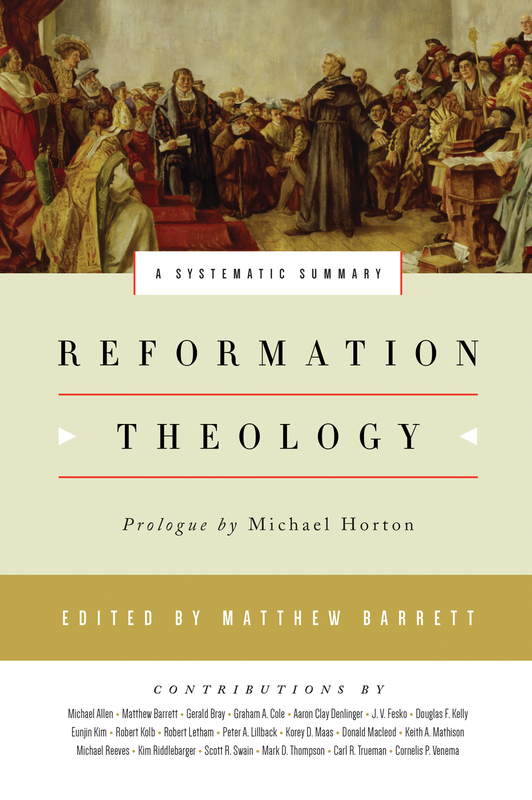 Matthew Barrett (PhD, The Southern Baptist Theological Seminary) is associate professor of Christian theology at Midwestern Baptist Theological Seminary, as well as the founder and executive editor of Credo Magazine and the host of the Credo Podcast. 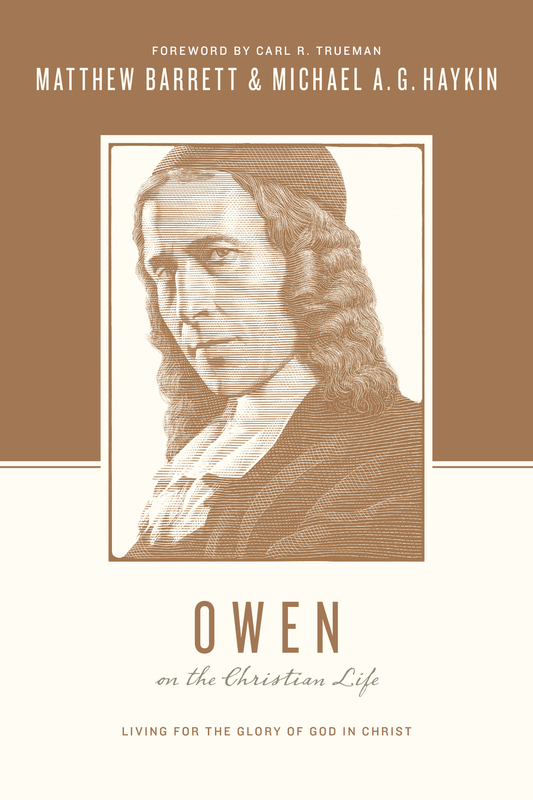 He is the author of several books, including None Greater; 40 Questions About Salvation; God’s Word Alone; and Owen on the Christian Life. 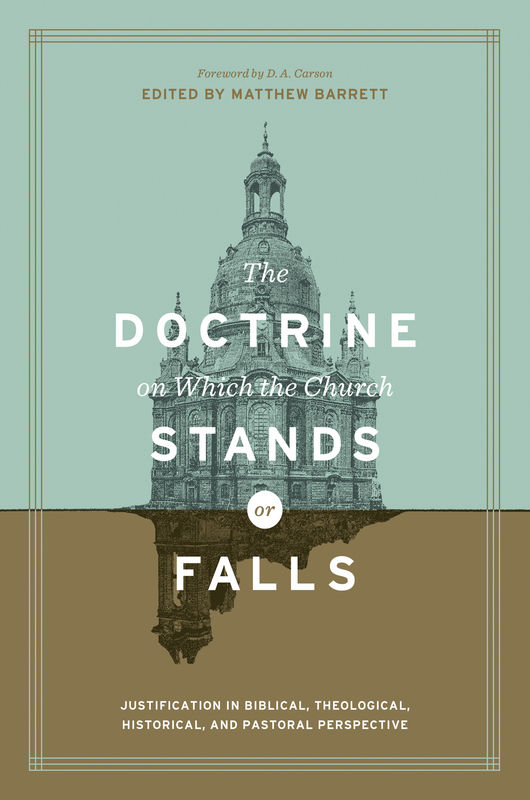 He is the editor of The Doctrine on Which the Church Stands or Falls and Reformation Theology.